Right from the start, Spiritual’s music gave us hope and uplifted the spirits, which is how he got his name. 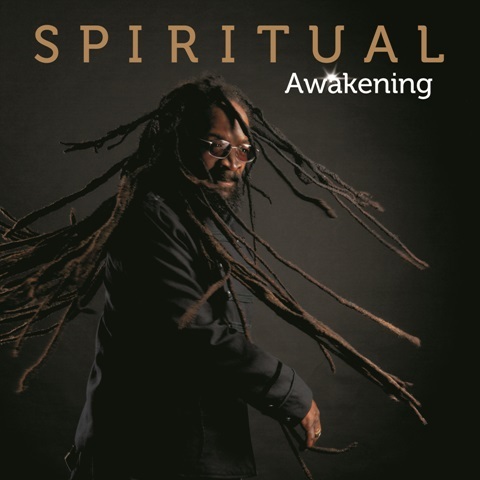 Any doubts that he wasn’t among the most thrilling roots reggae discoveries of recent times were then swept aside by the release of Stand Up To Rasta. Now a highlight of the new album it’s a magnificent song of awakening, and sung by an artist reborn. “I liken it to gambling,” says Jamaica’s latest roots sensation. “You can gamble with your health, and you can gamble with your spiritual wellbeing and your place in society. You can choose to accept what the authorities tell us or you can learn to see what lies behind it, and make up your own mind about how things are. We need to have confidence in ourselves, and to use our discretion, y ‘know? For me, the final goal is unity, and the only way we can achieve that is through love. In my experience, that’s what most people want to hear. They don’t want to be caught up in arguments and all that but I’m not trying to change anyone. I’m simply telling the truth and if people want to listen, then I’ll be there for them.” - John Masouri, July 2016.